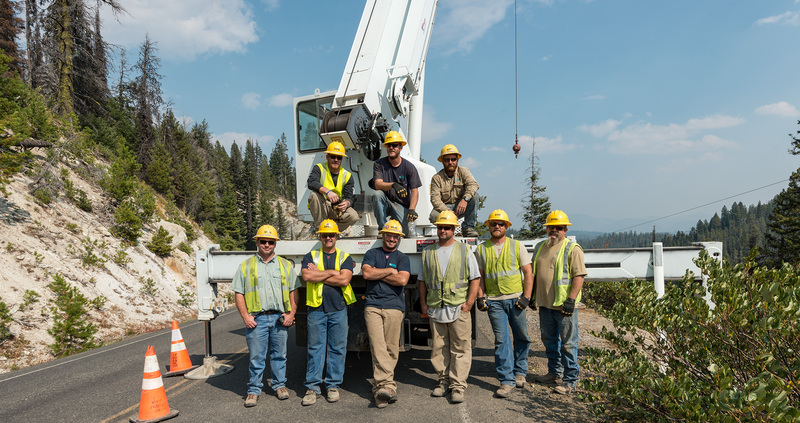 Idaho Power’s skilled and dedicated employees have remained the foundation of our company for over 100 years. We fulfill our commitments to customers, shareowners and each other today and every day. Safety is a core value at Idaho Power, and it’s the most important responsibility we have in our daily work. Our family of employees is the company’s greatest asset. We believe safety is always more important than the work being done and that no work is critical enough to ignore safety. Our safety culture encourages employees to focus, assess and make safe choices. We watch out for each other and speak up if we have a safety concern. Over the last decade, Idaho Power has consistently rated in the top 30 percent of the nation’s safest utilities. Employees have said they chose Idaho Power to work in a culture that makes safety a priority. Note: Some eligibility restrictions may apply to each of the above. Additional voluntary benefits are also available.